You know, I’m asked all the time, “Jared, how do you help people choose the right Medicare Supplement plan?” One simple word, strategy. A person with the right strategy is not only well informed, but confident in their ability to make the right decision. When looking at a Medicare Supplement Plan available to you, strategizing which plan is best ultimately boils down to two main things…price and coverage. As you know, Medicare gives you access to any hospital, doctor or specialist throughout the U.S. who accepts this card. However, it only covers about 80% of your bills when you use it. 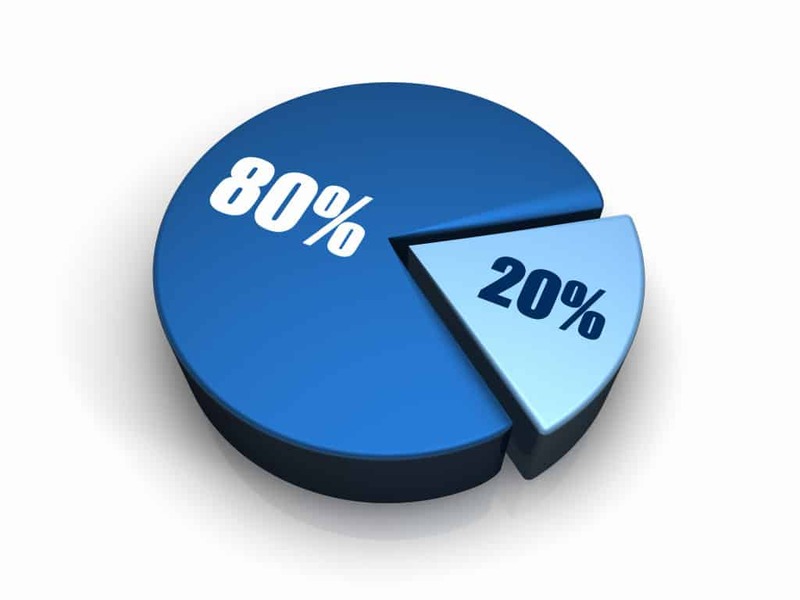 A Medicare Supplement Plan or Medigap can cover most or all of the remaining 20%. It’s really that easy. So with all the different Medigap plans out there, which one should you choose to help cover that 20%? Let’s take a look. Currently, there are 10 Medigap plans, all the plans are identified by letters, more specifically, A through N. Remember, these Medigap plan letters are in no way related to Medicare A, B, C or D. Each Medigap plan is just simply assigned a letter to identify that plan. Many people save several hundred dollars a year by choosing G over F because even though with Plan G you may pay that Part B deductible, you’ll often save more money in premiums by choosing G over F.
Here’s an example of the savings you can expect to see. Plan F usually charges the highest monthly premiums over all other Medigap plans. In this example, plan F in Arizona, is around $139/month. Plan G however, has lower monthly premiums, around $109/month. With plan G, that’s a savings of about $360 dollars each year! Now let’s say you see a doctor or specialist and meet that Part B deductible, you’re still saving almost $200 dollars annually over plan F. After 10 years, that’s a savings of almost $2,000 dollars just because you chose to strategize by getting plan G over F! All Medigap plans usually have an annual increase. Plan F on average is around 9%. And remember, plan F charges the highest monthly premiums over all other Medigap plans. After only 5 years you can see that 9% increase really adds up quickly. At 10 years, it’s almost double the price from year one. Plan G however, has an average annual increase of only 3%. And unlike plan F, the premiums start out much lower. After 5 years, your monthly premiums hardly move. At 10 years, the cost is significantly lower than plan F.
So after comparing the two, it’s clear why plan G is the winner. If you’re turning 65 or enrolling in Medicare for the first time, you can choose plan G and there is no medical underwriting. This is called your Open Enrollment period. During this time you can choose any Medigap plan and the insurance companies cannot refuse to sell or offer you a plan, even if you have pre-existing conditions, by law, they have to sell you the plan of your choice. And switching plans is really easy because there’s no annual enrollment window. Which means you can switch Medigap plans any time of the year as long as you can medically qualify. And we’ll even help you shop the market for you because that’s exactly what we do. We’ll show you plan F and plan G and do the math for you, so that you can see exactly what you’ll save by going with plan G. And the best part is, you’ll never see a bill from us. Our services are always at no cost to you. Click here to contact us to see what plan options are available in your area.